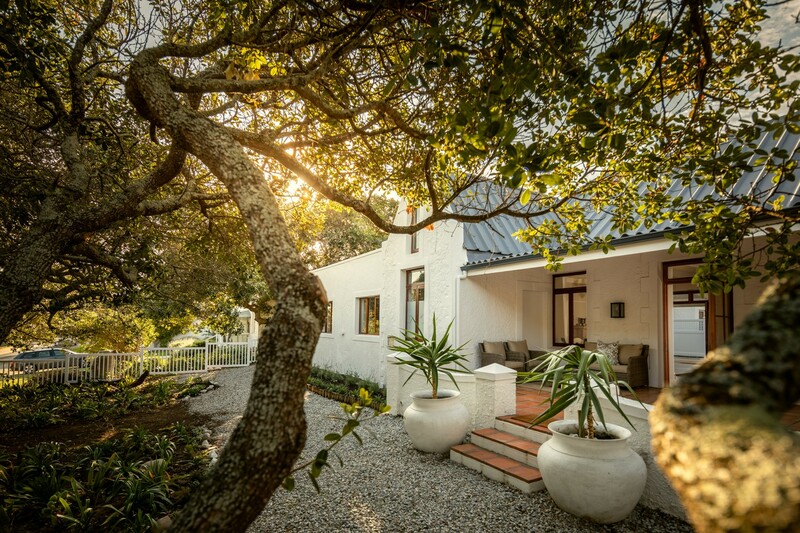 Lidiko Heritage House is a lovingly restored iconic and historic Seaside Villa, nestled between age old Milkwood trees in Onrus. 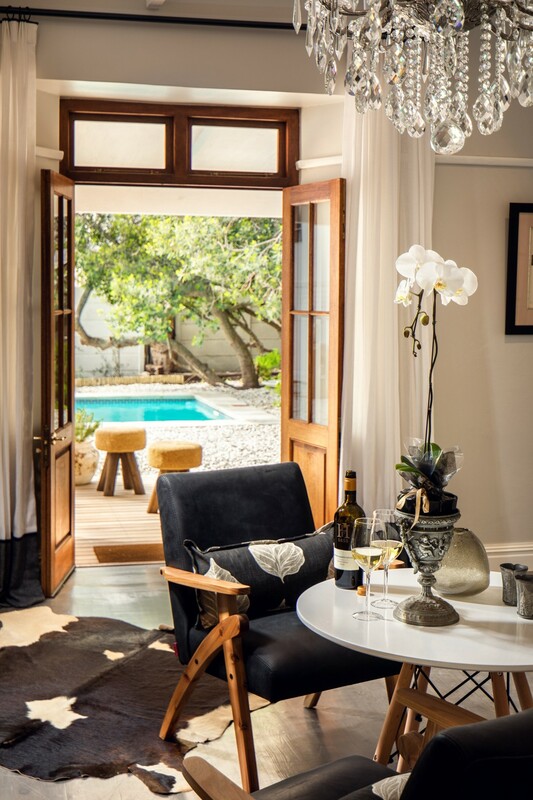 Although the house was built in 1879, it has all the modern amenities you can ask for. 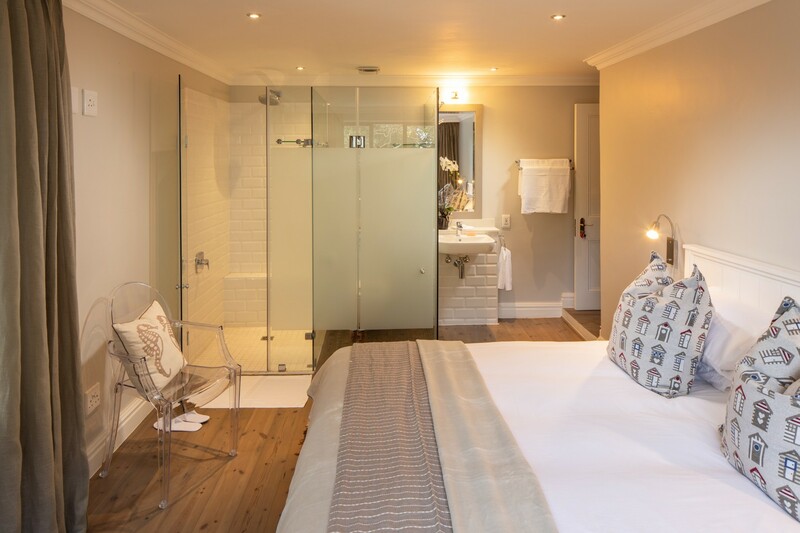 Approximately 100 metres from the sea, but protected from the elements, the Villa offers 5 en-suite King/double twin bedrooms. 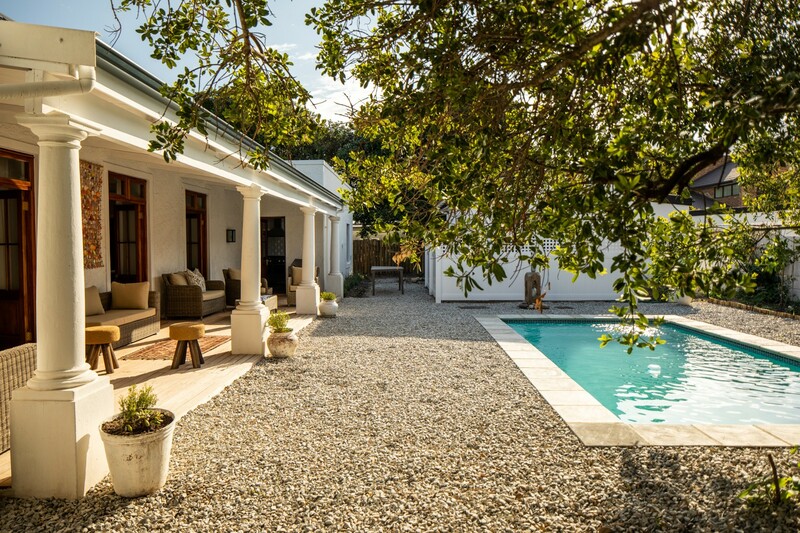 The elegant but relaxed villa offers breakfast, High Tea as well as a sundowner from the local wineries, all included in the price. Enjoy the sparkling pool. Free wifi is available. 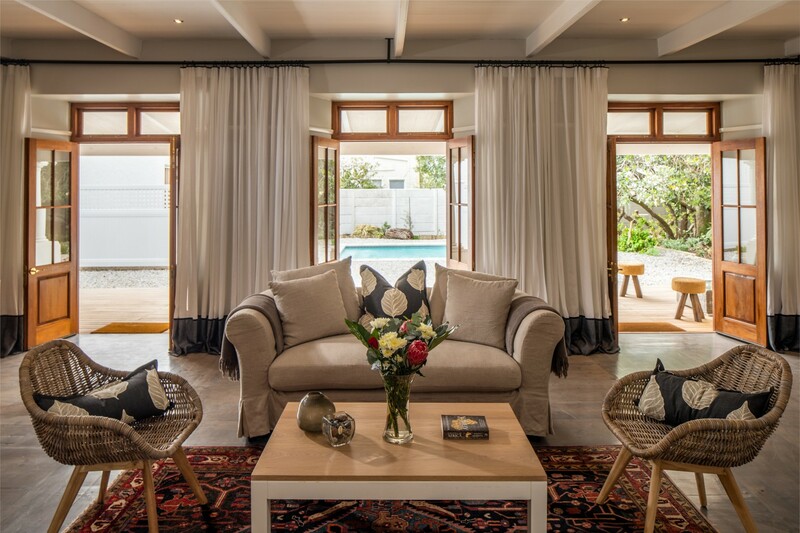 It is the ideal location from where to explore the Overberg region. 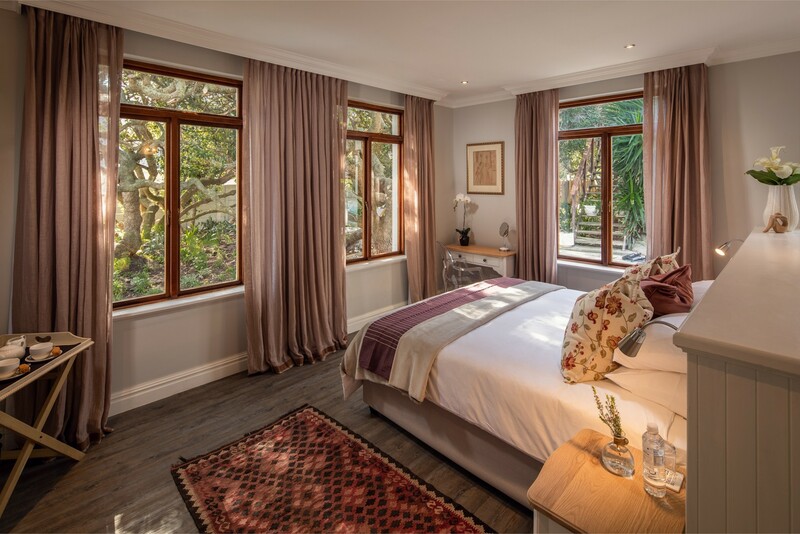 The two King size rooms are approximately 35 sq metres. 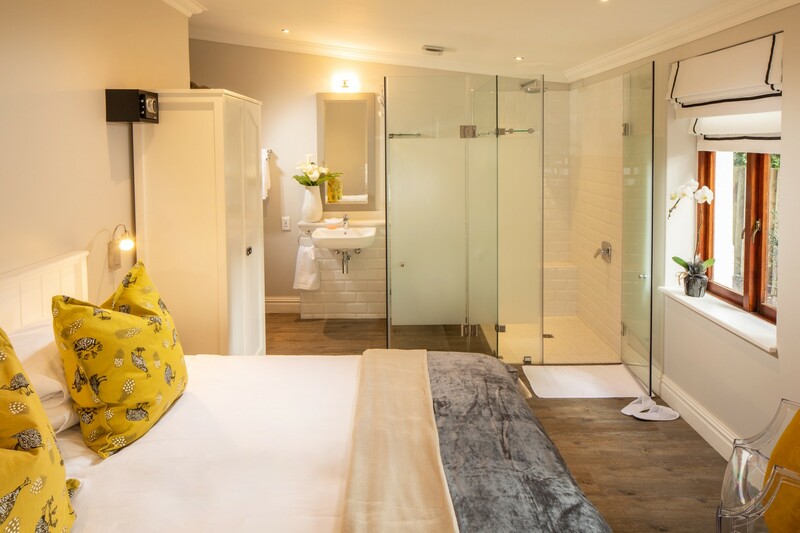 The three Twin rooms are approximately 25sq metres each and can be converted to double rooms. 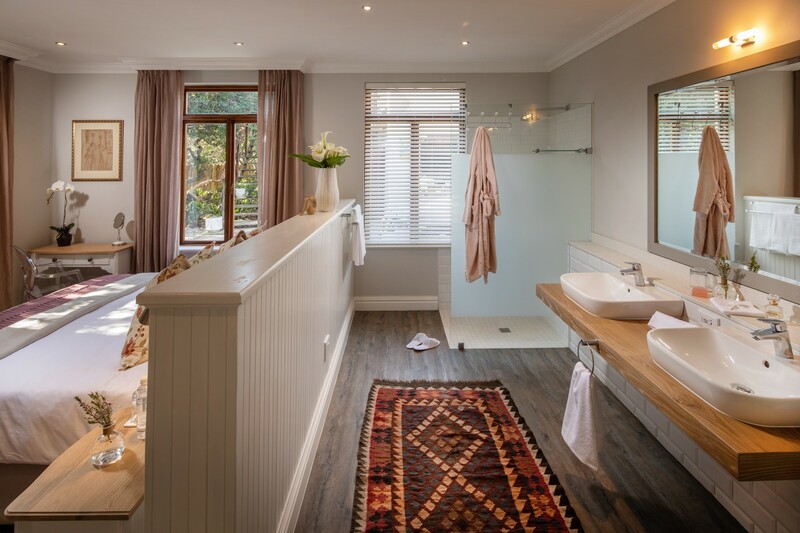 All the rooms have modern en-suite bathrooms. 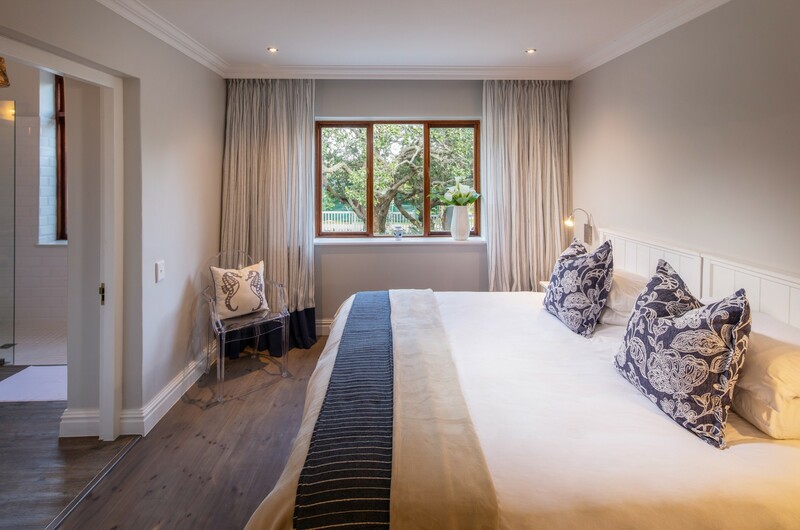 All the rooms are fitted with a flat screen TV, DSTV, wall safe, fluffy towels, 100%cotton linen and toiletries. 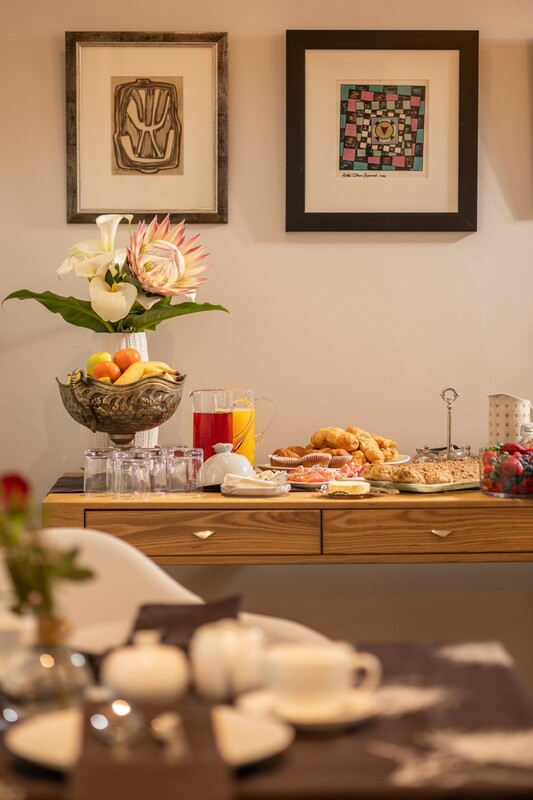 Included in the rate is breakfast, a fruit basket, all day complimentary tea and coffee, High Tea with eats as well as a sundowner from our local wines. 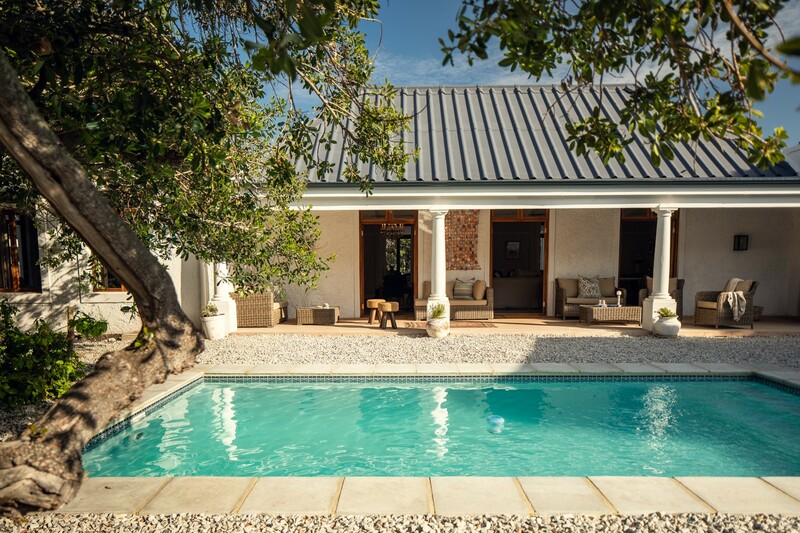 Enjoy the views and the pool from the Northern Patio. 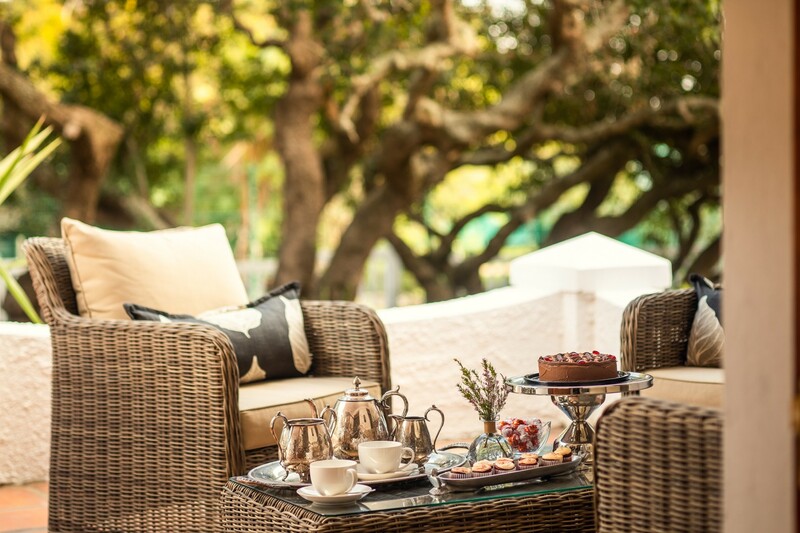 Nestle up with a book in the formal lounge or enjoy a glass of wine in front of the fire place on a chilly day. 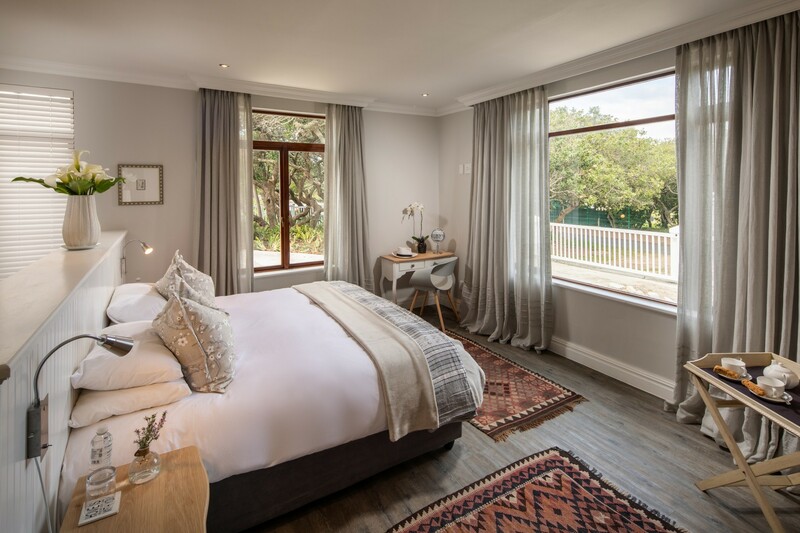 Go for a walk along the beach, go whale watching, horse riding, kayaking, golfing, hiking.....or just soak up the sun next to the pool. 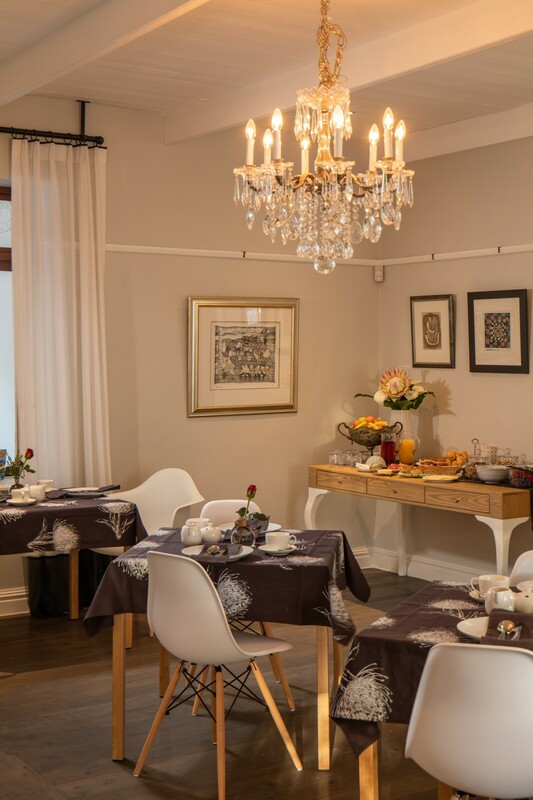 Visit the nearby restaurants in Onrus or drive 10 km to Hermanus CBD for ample restaurants and shops. 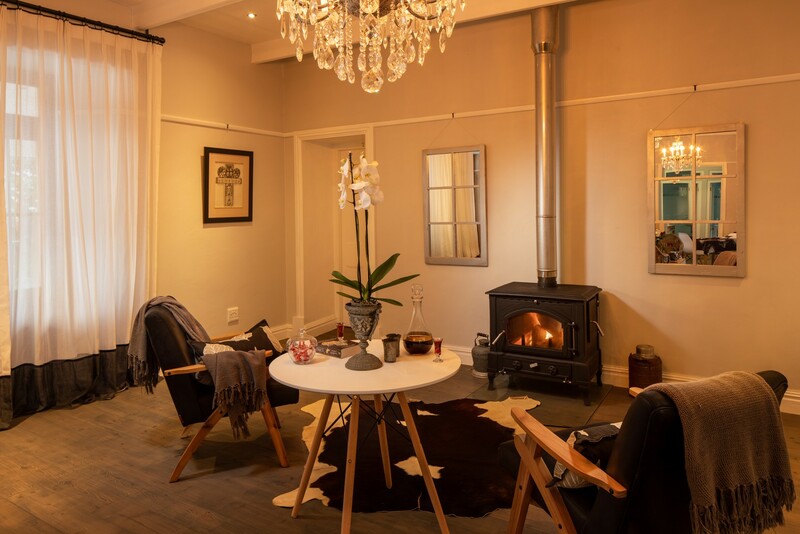 Visit the Valley of hemel and Aarde (approximately 3 km from Onrus) and enjoy the vistas and the wine tasting on the many wineries.